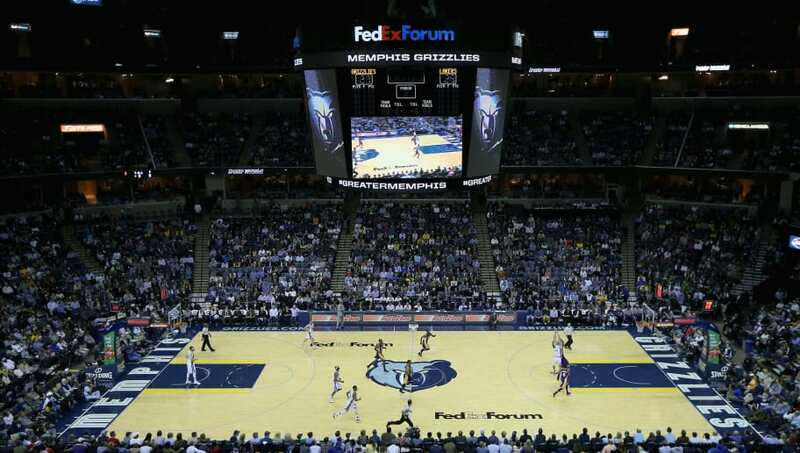 ​As the shutdown continues, the Memphis Grizzlies are trying to give back by offering free tickets for ​Monday's game to all furloughed government employees. The shutdown, now at day 31, is the longest in US history. Thousands of government workers haven't received their paychecks since the stall tactic began. Grizzlies offering free tickets to MLK Game at 4:30 p.m. for furloughed government employees during the current federal government shutdown. At the FedExForum Box Office, workers with an I.D. for any federal government department will be able to claim two tickets while they last. ​​It's great to see the Grizzlies making such a generous offer to people who are certainly going through some rough times. It also serves as a good reminder that, in addition to ​utilities being affected by the shutdown, so too are hundreds of thousands of people's lives. Performing such a selfless action is a great way of honoring Dr. Martin Luther King Jr. on his birthday. ​​Perhaps other sports teams will take note from the Grizzlies actions, and maybe the Grizzlies will do something like this again for government employees affected by the shutdown. Considering the shutdown doesn't look like it will end any time soon, those who aren't receiving their paychecks or currently remain unable to work could certainly use all the help they can get.